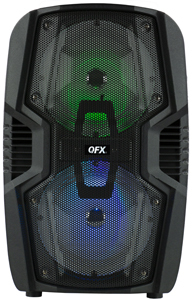 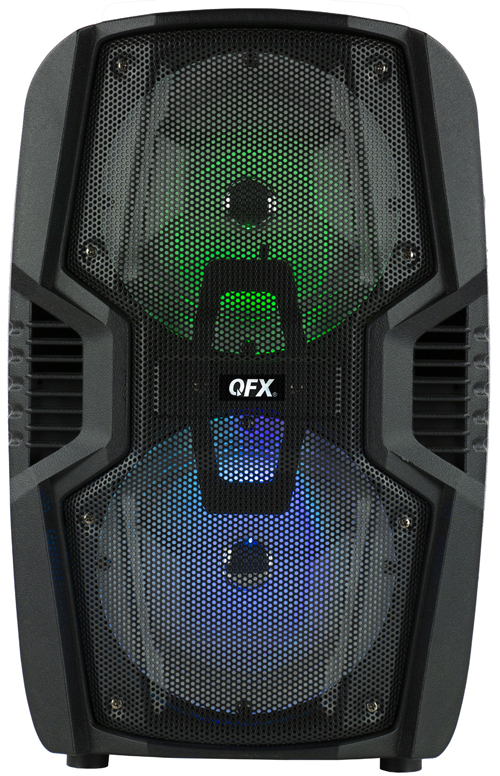 QFX Bluetooth PARTY Speaker has you covered for any event. 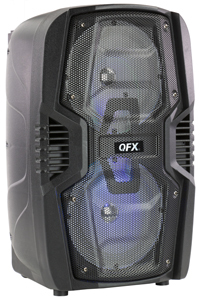 This versatile 2x6.5” PA speaker rolls on in to events to pump out music or amplify announcements. 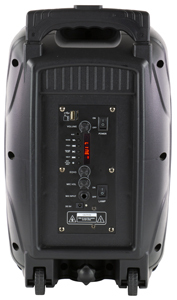 This Little guy can stream music from a variety of sources: wirelessly via Bluetooth-enabled devices, through USB and SD card slots, or connected with a cable through the aux-in port.